St. Christopher's Church is situated in the heart of Kalyan City and it is really a beautiful Church. This Church was consecrated in the year 1937. Its structure is a mixture of European and Anglo-Indian style. Initially, the church was ministered by the British. Thereafter, in 1938, Indians were trained to become Priests by the Cowley fathers during the Holy Communion services. 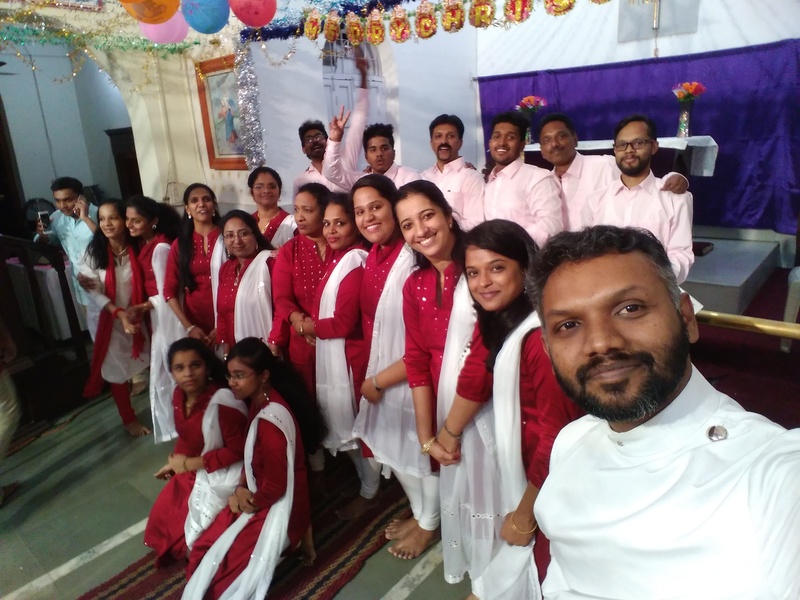 This was an interesting experiment which was a success for the dioceses to appoint an Indian priest.The Marathi Congregation was started in 1938 and the first Holy Communion service was ministered by Canon J. W. S. David, Railway Chaplain. 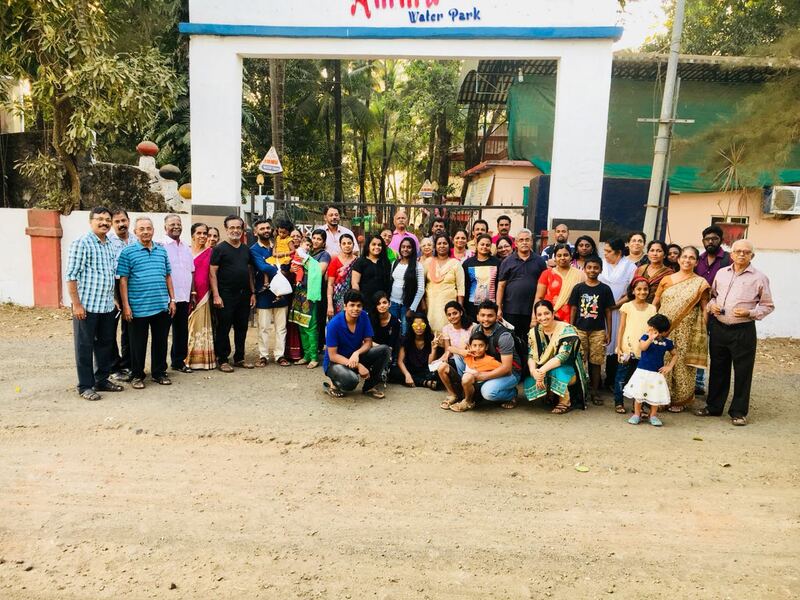 The Malayalam Congregation was started in the year 1968 under the Pastoral care of The Church of St. Mary The Virgin, Parel. Rev. 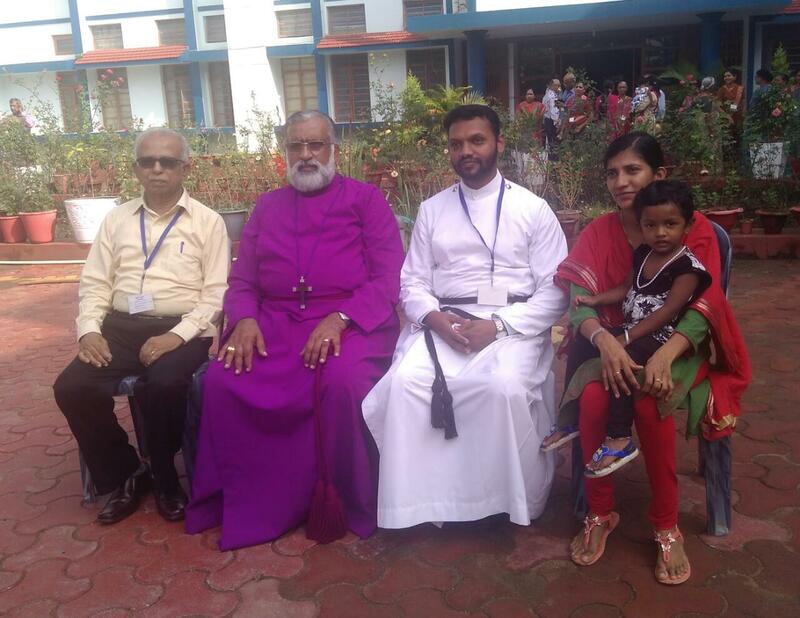 V. E. Mathai conducted the 1st Malayalam Holy Communion Service at this Church. 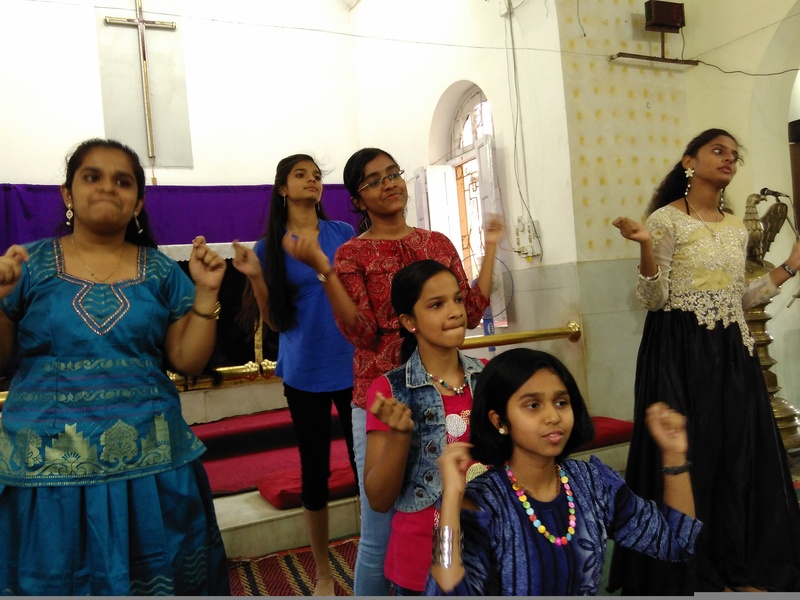 St. Christopher’s Church under the Church of North India operating through Bombay Diocese has a rich history of hosting number of Churches at their initial stage. 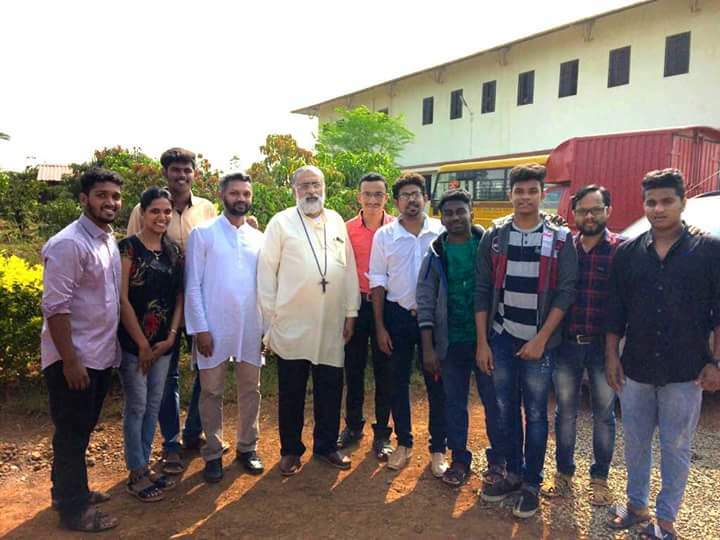 The Mar Thoma Church, The Orthodox Syrian Church and the Jacobite Church had their humble beginnings by starting their church services here. 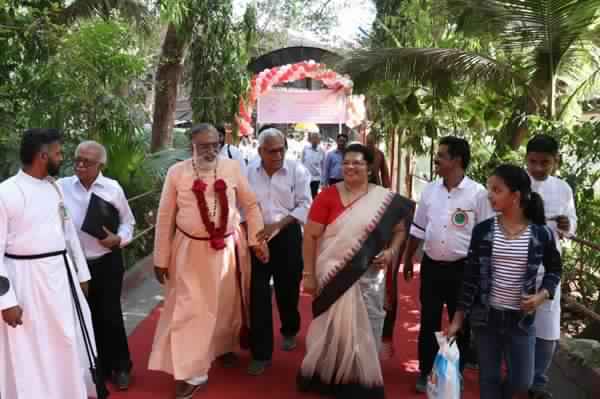 St. Christopher's Malayalam Church became an independent Pastorate in the year 1996.